A reading of the play 'England, Arise!' 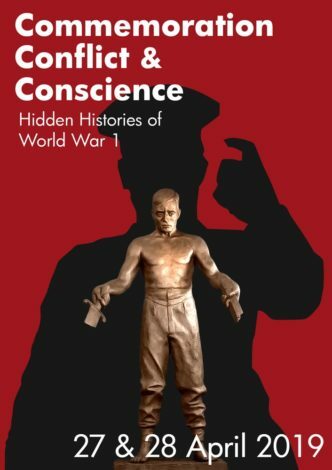 a drama telling the story of Arthur Gardiner's refusal to fight in the First World War on political grounds, inspired by and drawing on Cyril Pearce's book 'Comrades In Conscience'. Performed by Mick Martin and Cyril Pearce and followed by a Q&A with writer/director Mick Martin (www.bentarchitect.co.uk) and Cyril Pearce. Room 1: Paying for Peace or Paying for War?